If you’re blogging on a regular basis, it can be hard to come up with ideas again and again. And this can be true if you work in a traditionally “boring” industry. Salesforce put together this list of 61 writing prompts that can help you come up with some fresh blog ideas for your site and maybe help cure your writer’s block. Link building ideas and techniques—I can never get enough of them. This is a very comprehensive ebook with a hell of a lot of link building ideas. There are couple that I want to try using and I would suggest downloading this ebook to see if some might work for you. The ebook clocks in at over 400 pages so it’s got a lot of ideas! If you’re looking for another good ebook on link building, Paddy Moogan’s is a good resource. I was recently excited to open my Silk creamer for the first time and pour it into my coffee on a Sunday morning. I opened it up to find it has morphed into yogurt. Needless to say, I was a bit horrified. As seen above, I tweeted my disgust with images. I thought Silk would respond right away with a coupon of some sort, or ask me to DM them with some more information. Did they do that? No. They tweeted me back 2 days later asking me to call them. Yeah, because that’s what I want after getting a defective product is to hop on the phone with their customer service department when I’ve clearly laid out all the issues in my Tweet. All I wanted was an apology and a coupon and I would have been satisfied. So simple, yet they failed. And I’ve never bought Silk since. Like my anecdote shows, if you do not have a system in place to provide customers with a good customer experience, you need to. 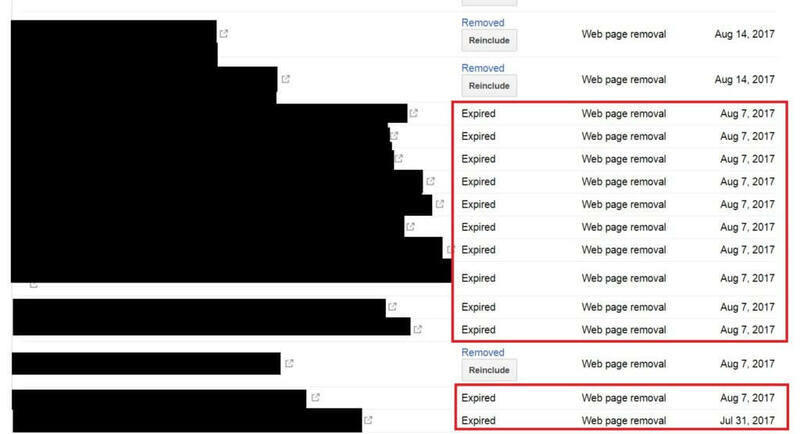 If your brand reputation is awful, digital marketing is not going to help you that much. Strikingly prides itself on customer service, and wrote an article on how they have built up their team, which are lovingly called Happiness Officers. They offer great advice on how to keep on top of your customer service so people stay happy: Keep the response times as low as you can and the quality of your answers high with emotional intelligence in the forefront of every response. Also, turn all of your alerts and notifications on your phone, “ON.” Set up those Google Alerts and prepare to please, delight, and offer creative solutions – at ludicrous speeds. I’m always a fan of Rand’s whiteboard Fridays and this one is no exception. 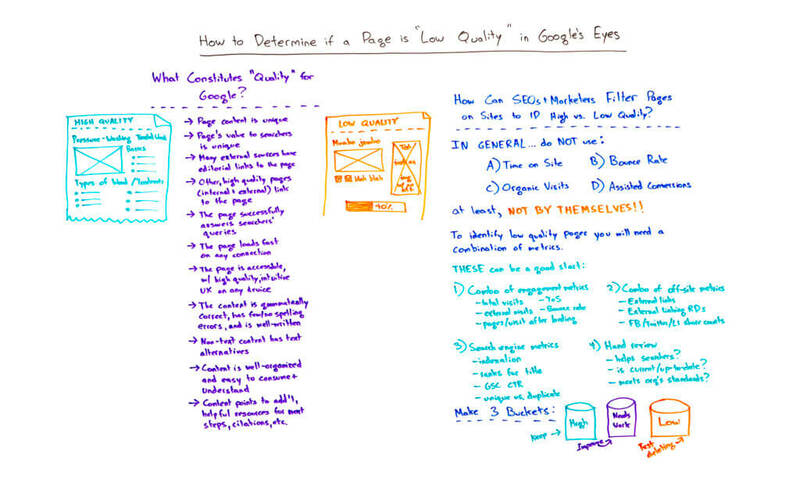 Check out the video to see how Google determines quality and how to figure out if your content is quality. Random Fun Find: How Do You Weigh Scorpions or Measure Lions? Patience and Bribes. Every year the London Zoo has to weigh each and everyone of its habitants, which is a massive undertaking. 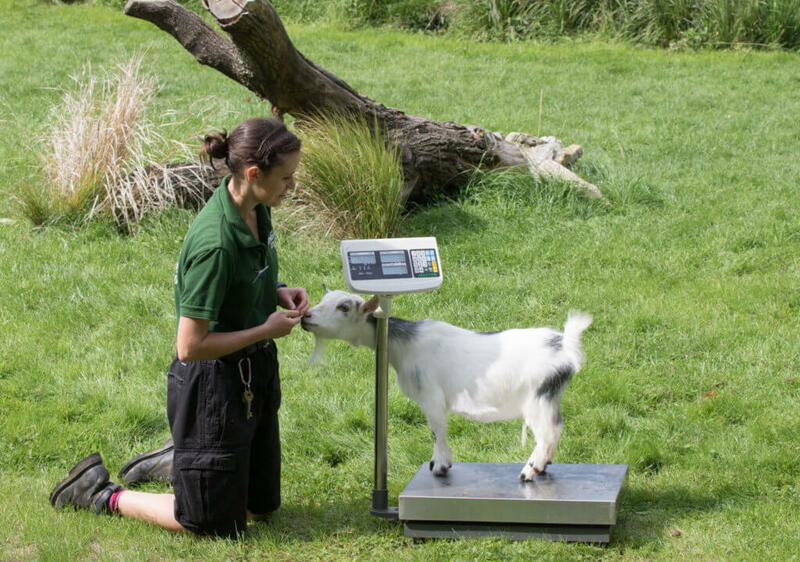 The article goes into the different techniques that zookeepers have to use to get the animals on the scales or get them to stand next to a measuring tape of some kind. But when it comes to what animals are the most difficult to measure? Then there are the aptly named squirrel monkeys. For one thing, they are spread across 16 large enclosures. And some have had babies: two to be precise. And for another, they live up to their names. 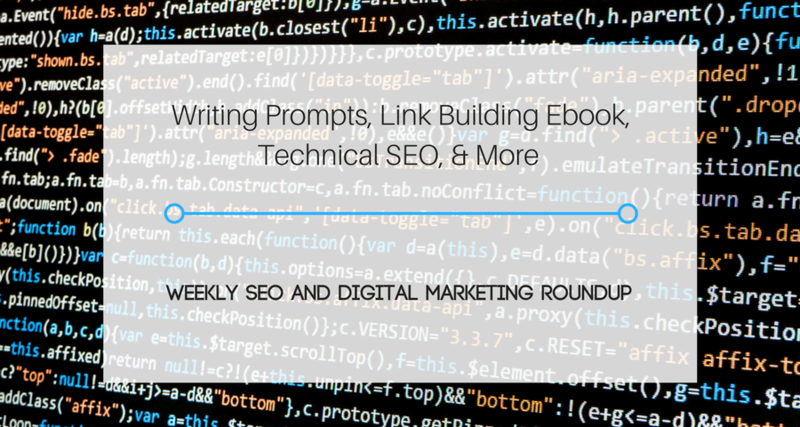 That’s it for this week’s digital marketing and SEO roundup! And as always, feel free to contact me with articles you think I should think I should check out. Subscribe to stay up to date with SEO and digital marketing!